SUP-X is primarily a conference for general startup interests, but in 2018 it is difficult to ignore the impact that cryptocurrency and blockchain tech have had on entrepreneurship. Accordingly, the conference had a crypto panel this year. The discussion included what gives value to tokens, examples of tokens that are not money or representative of assets or equity, ICO fundraising, the future of crypto regulation, and more. The panel was hosted by Alex Sunnarborg, a founding partner at Tetras Capital and former researcher at CoinDesk. The panel was comprised of Alex Golding, Dr. William Hahn, Mathew Kohen, and Chris DeRose. Golding is the founder and CEO of Helped Hope. He also provides investment advice to high-net-worth family offices and works with private companies — not charities — to make the world a better place. 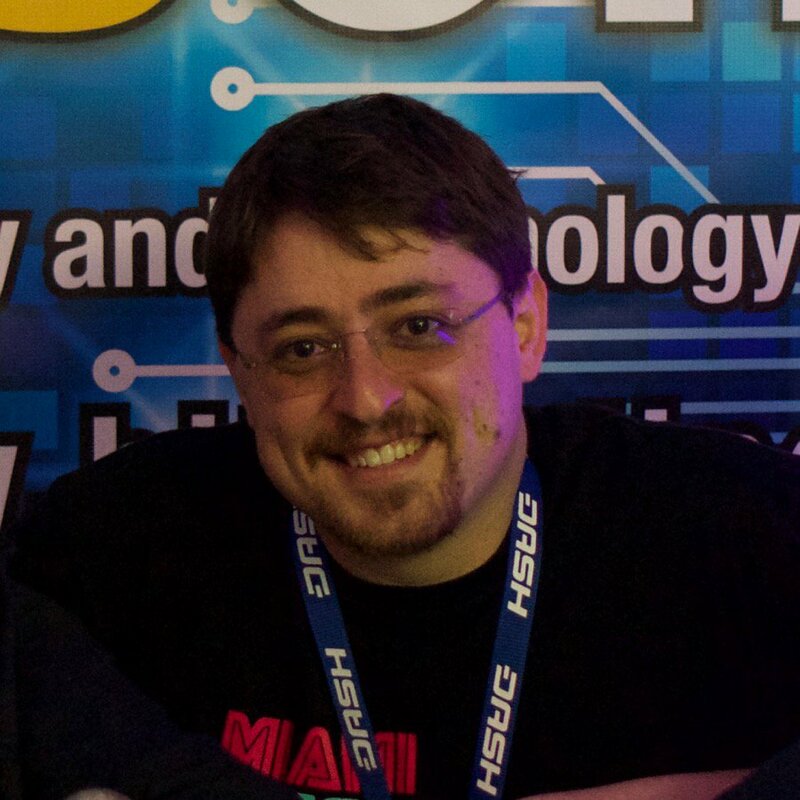 Dr. Hahn is an Artificial Intelligence and Machine Learning researcher and co-director of the MPCR Lab at FAU. Matthew Kohen is a general counsel in the blockchain space, hoping to democratize the technology for the masses. And lastly there was Chris DeRose, an old time Bitcoiner and sometimes controversial crypto media personality. When asked about what gives tokens value, Chris DeRose proposed that it may be based on usage, such as in crypto-assets being used as currency or money, as representation of equity, or as some other form of utility. Matthew Kohen claimed that tokens started as “sound money” or payment systems, but have since evolved into much more. He advocates a “broad view” of what gives tokens value. Quite a few examples were given of use cases for crypto tokens that are not monetary or representative of equity. New types of value are possible … but what will come? 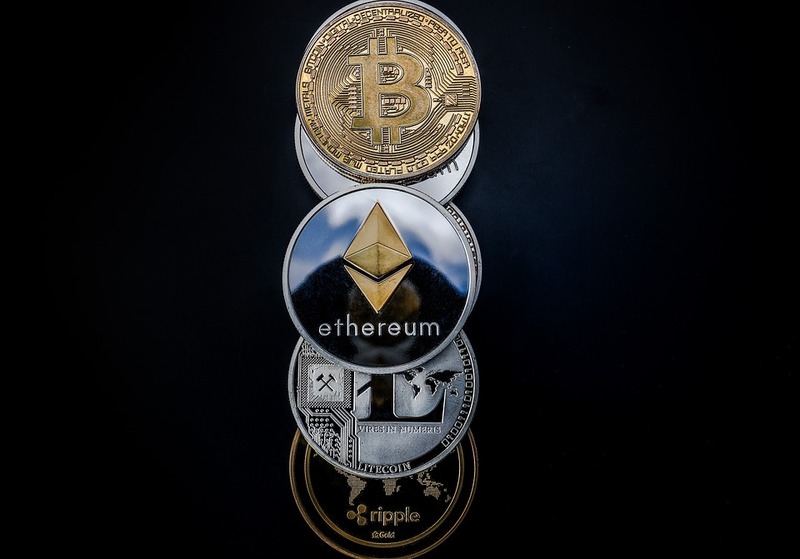 DeRose suggested that the real value of crypto tokens comes from the increased ability to perform regulatory arbitrage. He stated that tokens make sense, but not when pegged to real-world assets due to the resulting regulatory pressures. This removes any advantage of blockchain technology, in his view, while leading to blockchain-related risks. 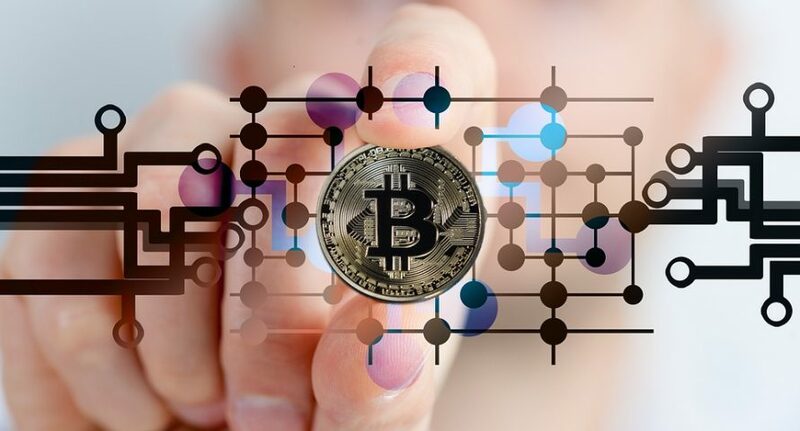 However, he suggested that some non-tangible assets, such as in-game assets like Counter-Strike skins or digital art may be good candidates for innovation through blockchain technology. For his part, William Hahn proposed that the blockchain may be used to manage interactions between self-driving cars, track the accessing of medical records, facilitate microtransactions for information queries, and provide network access permissions. Of course, in today’s crypto climate, no discussion would be complete without talking about ICOs and blockchain-based fundraising. The panelists were asked, are ICOs legal, are they public offerings, and do you need to file them with SEC? Alex Golding stated that ICOs may be kept private and only offered to accredited investors to avoid filing requirements. He also said that airdrops may be used to raise money from investors while offsetting or delaying investors’ tax obligations. Kohen, the panel’s resident attorney, gave a brief “Crypto-Law 101” response that indicated he felt “securities are securities,” regardless of whether they are represented by crypto tokens. As such, ICOs are subject to all laws and filing requirements in his professional opinion. He said that if tokens are being sold to capitalize a company, it is most likely a security. In typical DeRosean fashion, Chris suggested that blockchain technology is the innovation of electronic-bearer instruments, and no one knows the full legality of these new bearer instruments. He claimed that they are possibly more legal than paper-bearer assets of the past. The future of crypto regulation was also discussed. The consensus among the panelists was that it was very difficult to predict at this early stage. Kohen explained that the rules were still a patchwork thicket derived from various regulatory agencies such as the SEC, FinCEN, and the IRS. He also stated that the legal implications of more recent developments like airdrops and hardforked coins remains unknown. As with most crypto panels, the discussion was capped off with the obligatory “when moon” question. In this instance, “moon” was defined by the host as a $50,000 USD value of BTC, and all the panelists were given a chance to speculate as to when and how soon they felt this milestone might happen. This was followed by a brief session of questions fielded from the audience. It’ll be interesting to compare the pulse of the space year-to-year if SUP-X holds another crypto panel in 2019. If the ongoing bear market continues in the months ahead, the “when moon” question won’t be going anywhere any time soon. Do you think this panel was informative? Did you learn something new? Do you disagree with what was said? Post your thoughts in the comments section below.